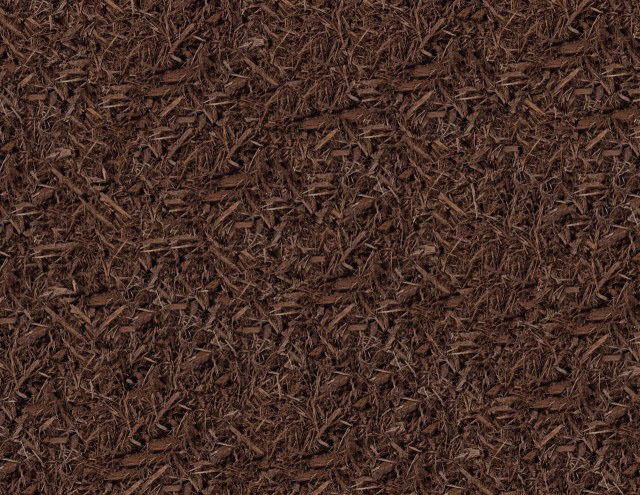 If you are looking for bark mulch, Nature's Best is for you. We feature a variety of products in a wide price range. We have walking floor trailers that can deliver up to 90 cubic yards per load to the wholesale customer. Landscapers and home owners are welcome to visit our yard as well.